Right above the Mong Kok Station, this 120 square feet retail space is available for organising a pop-up store and a product showcase. 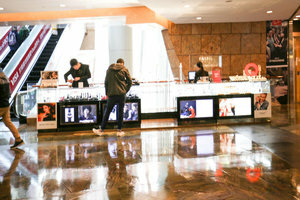 Since the mall is well recognised by locals as well as tourists, brands can definitely raise the brand awareness. 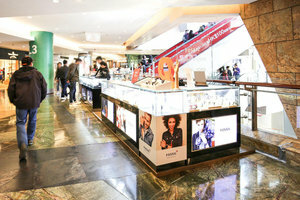 This area is dedicated for booths, which is advantageously located on the third floor of this enormous shopping mall. 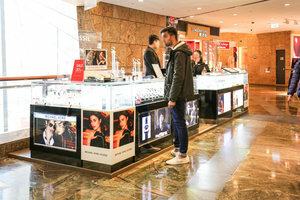 Yet, it is still very visible and easily accessible by wandering shoppers from different levels, since the area is right beside the escalators. The area is equipped with basic electricity and air-conditioning. When talking about the design and layout of the pop-up booth, the sky's the limit! No matter how crazy or weird ideas are, brands can always find their ways to attract new customers!